Kerin Realty is like no other real estate company you have ever met. We work 7 days a week to stay on top of the competition. We always answer the phone and work non-stop to make sure you are taken care of. 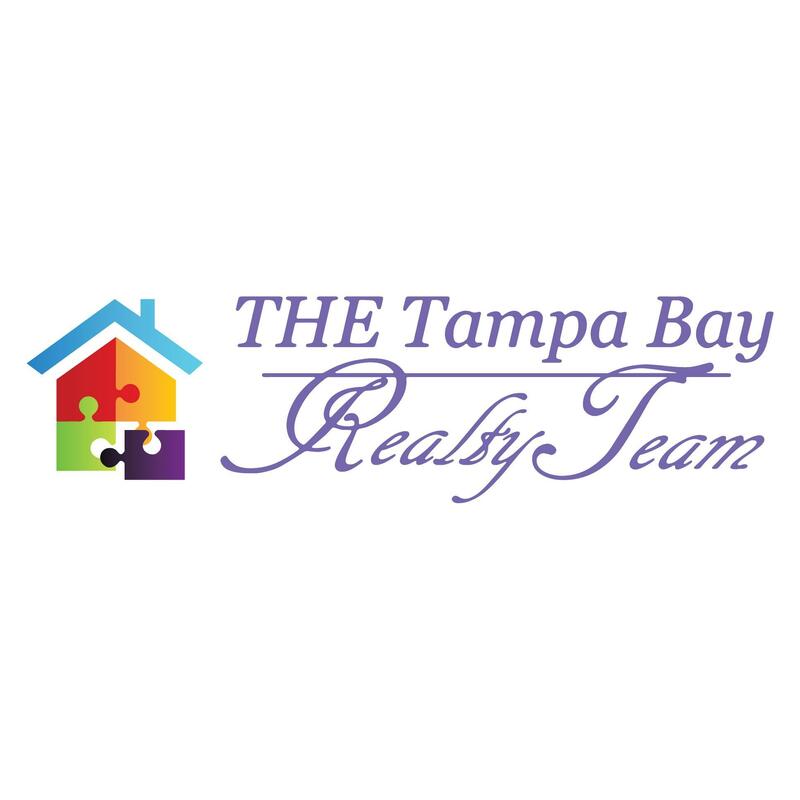 Whether you live in the Riverview, Brandon Fl, we help everyone from Carrollwood to the Greater Tampa Bay area.At Kerin Realty it's not just about work. We bring a whole new approach to selling and buying houses. We make it fun!